Landscape hunting is the most interesting thing for photographers. Landscape hunting will be more interesting if there are additional subjects. If combined with architecture hunting, will be very interesting. 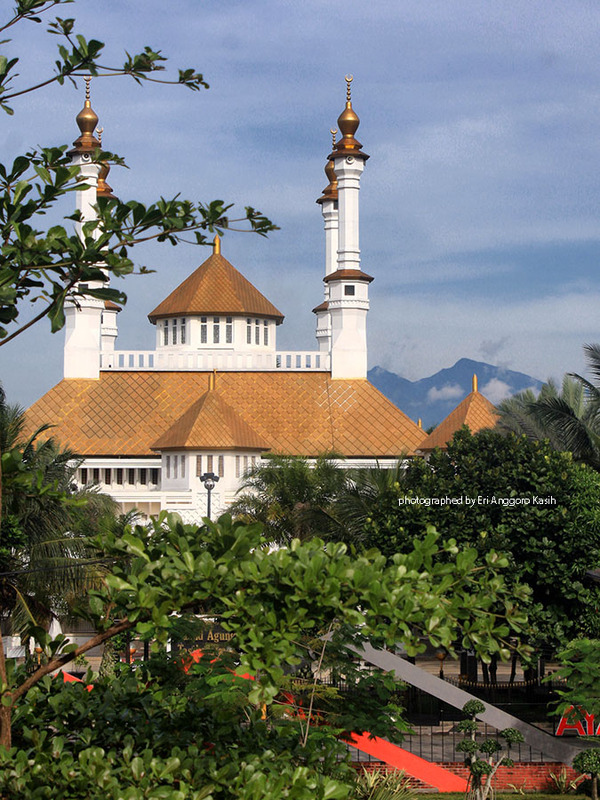 Tasikmalaya Great Mosque (also well knonw as Masjid Agung Tasikmalaya) is one of the landmarks of Tasikmalaya. 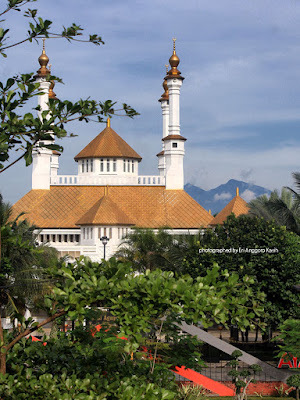 When walking to the Tasikmalaya city park in the morning, will see a very beautiful scenery, the Great Mosque of Tasikmalaya with Mt. 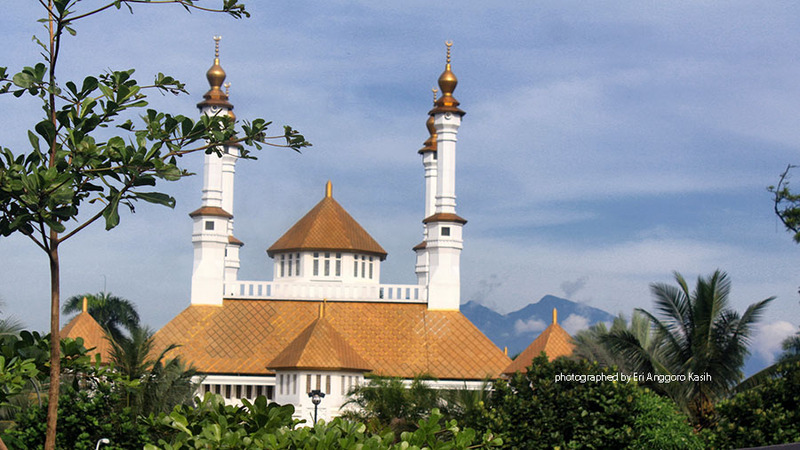 Galunggung as background. When the sky is clear, Mt. Galunggung will seen very beautiful from Tasikmalaya city park. You can find contact tab in upper side page. and exposure! Keep up the awesome works guys I've included you guys to blogroll.